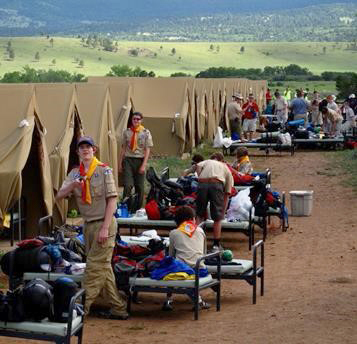 The history of mining at Philmont dates back to the years immediately after the Civil War. 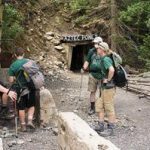 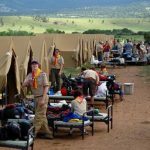 U.S. soldiers were stationed in the West after the war and found gold at what is now the Philmont Scout Ranch in Cimmaron, New Mexico. 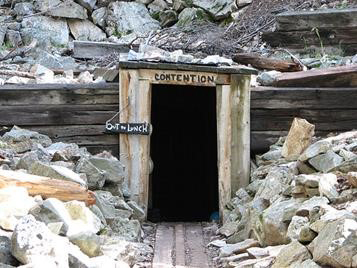 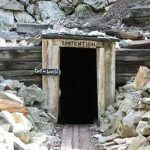 Scores of gold mines were excavated in Philmont, and operated into the early 20th century. 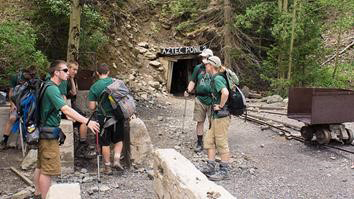 The Contention Mine, located at Cyphers Mine, and the Aztec Mine, located at French Henry, are open to guided tours.